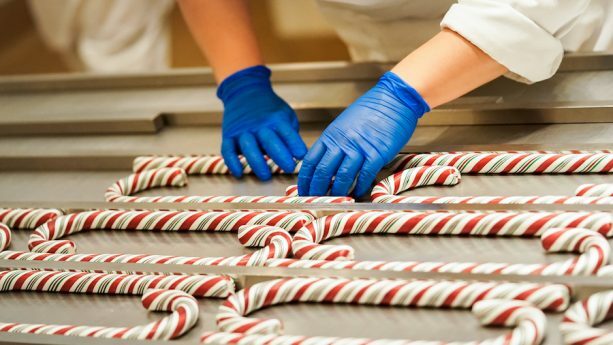 One of the main traditions of the holiday season at the Disneyland Resort is the making of the very popular homemade Candy Canes. This is the most popular food item you can get at the resort during the holidays. 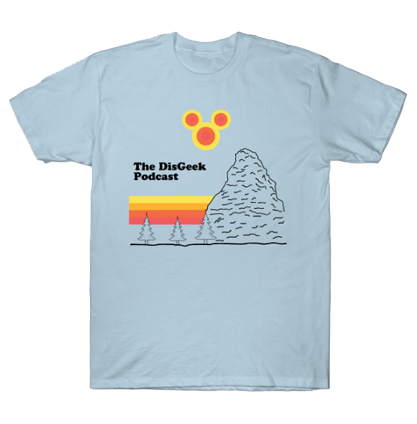 Due to the nature of how they are made, you can only get them on select days and even on those days you have to wait in line and get a wristband. 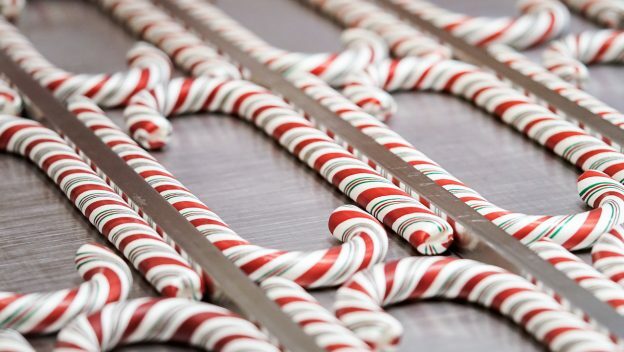 The candy canes can be obtained over at the Candy Palace on Main Street USA at Disneyland or Trolley Treats over at Buena Vista Street a Disney California Adventure. We celebrate our 1 year anniversary and Paul can’t get a candy cane. Feature – Our One Year Anniversary!